The Packing Day is a fun day where volunteers gather to pack thousands of Christmas Boxes for families in need. Packing will take place in the Main Auditorium at City Church Tauranga. Thank you for your support – we now have enough volunteers to pack the boxes. 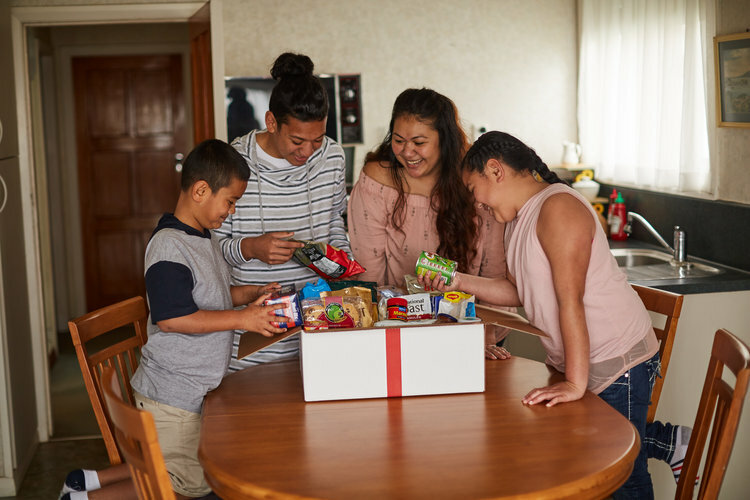 Please consider sponsoring a Christmas Box and help feed a family this Christmas.